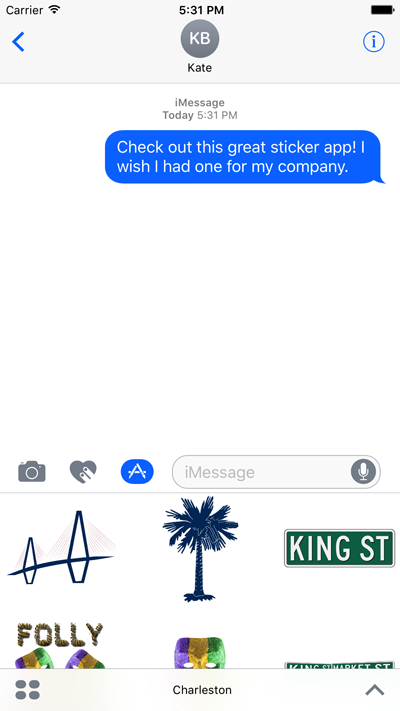 iMessage sticker apps are a great way to engage consumers with your brand. Sports teams, schools, restaurants, and personalities can all benifit from this fun interactive marketing avenue. Your fans will do your marketing for your! Our unique sticker managment system enables you to change stickers without releasing an update. Coming Soon. Our new reports section will allow you track each sticker to learn which stickers your fans love the most. Your fans won't need to learn a new app system, our sticker apps are embedded right in Apple's iMessage app. He shoots, he scores! Then what? Do your fans send a boring plain text sharing your team's victory? Let your fans show their pride with exciting animated stickers. School spirit is key to recruiting and retaining students as well as securing alumni donations. Show off your school’s pride with a shiny set of stickers! Struggling to reach younger voters? 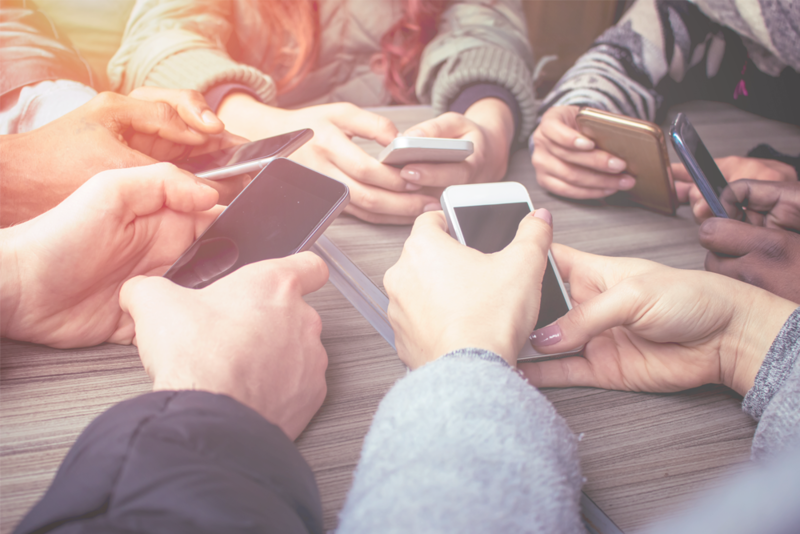 Show that you are in touch and ready to lead in a digital world while letting your supporters spread your message. You have worked hard to build a brand with a devoted fan base now help them share their love with their friends! 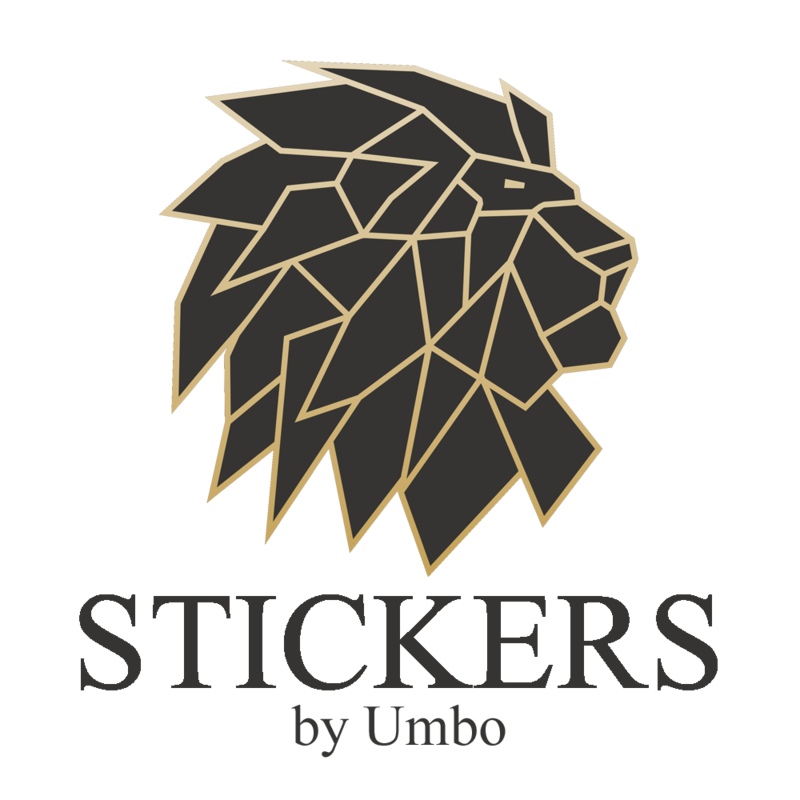 Stickers are the perfect way for your fans to enjoy advertising for you. 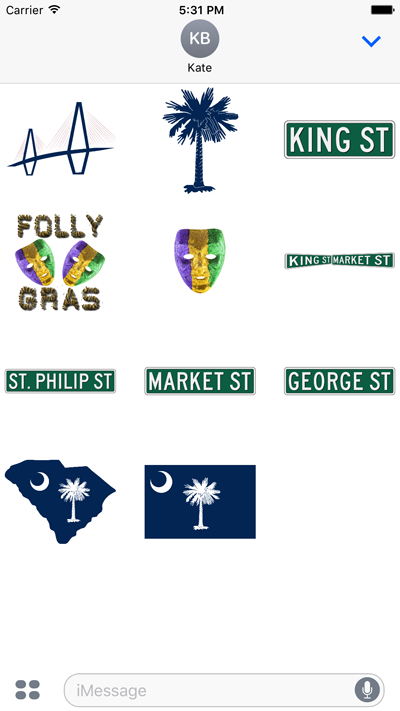 Search Charleston Stickers by Umbo on the app store or click on the link below.